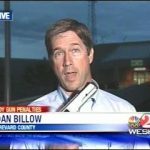 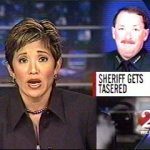 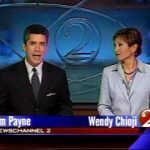 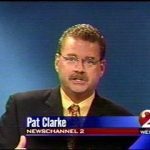 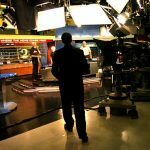 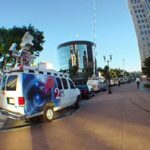 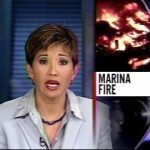 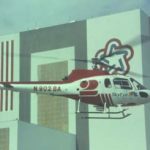 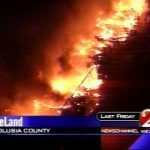 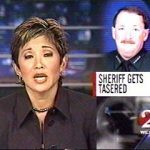 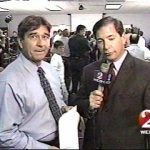 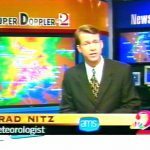 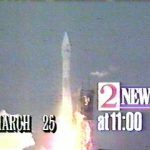 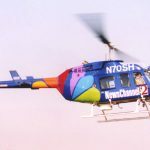 Previous News: NewsChannel 2, 2 News, NewsCenter 2, Channel 2 News, The Big News, Newscope. 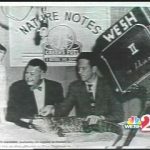 Etc: Had first hour-long local news in the market starting in September 1963. 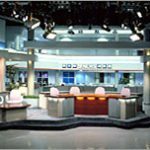 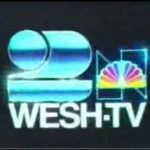 Canceled the 5:30 half-hour in 1981 when WFTV expanded to an hour, and WESH tried a short-lived NewsCenter at 7 half hour. 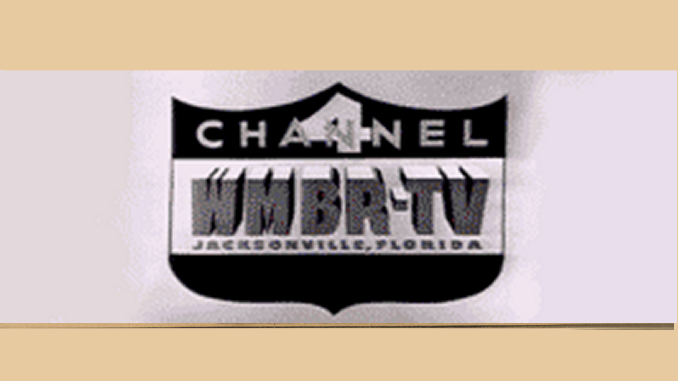 Restored the hour-long block in 1988. 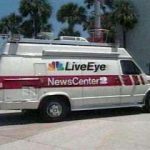 First minicam ENG in the market. 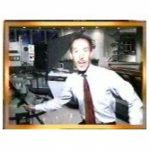 Live Super Doppler (first in market). 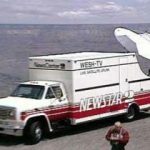 First satellite truck in market. 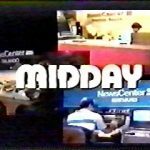 First 4:30 p.m. (then 4 p.m.) news in market – both later canceled. 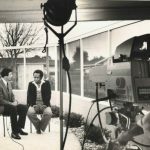 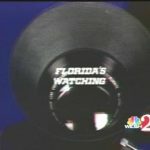 Those original 4 o’clock hour newscasts were paired with an ill-fated but ambitious local magazine show called Discover Orlando. 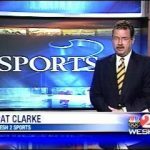 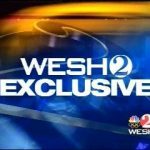 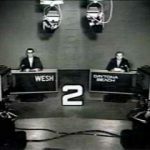 Station History: WESH-Channel 2 went on the air on June 11, 1956 as an independent station. 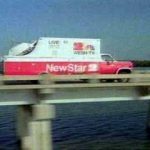 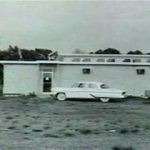 It gained its NBC affiliation on Oct. 27, 1957 when it moved from a small tower in Holly Hill to a 1,000 foot tower in Orange City. 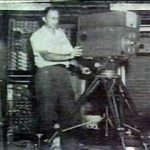 But it did not start showing live NBC shows such as “Today” until Dec. 30, 1957. 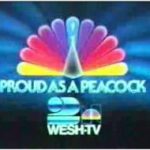 WESH was sold to Cowles Communications Inc. in 1965. 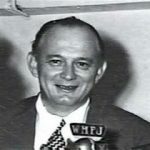 Other owners included H&C Communications Inc. of Houston and Pulitzer. 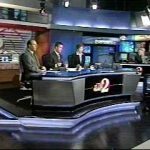 Originally based in Daytona Beach, the station is now headquartered in Winter Park along Interstate 4. 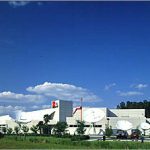 Its 1,700-foot transmission analog broadcast tower was located in Orange City, about 30 miles north of Orlando. 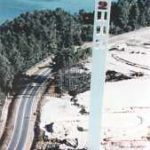 Its digital tower is located on the local TV “antenna farm” in Bithlo. 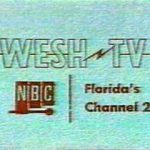 Digital subchannel programming: Memorable Entertainment Television — aka MeTV — launched in July 2011 on digital channel 2.2. 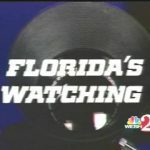 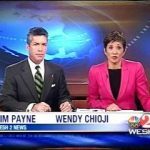 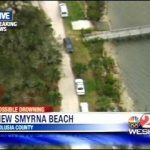 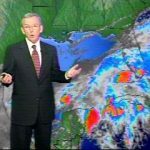 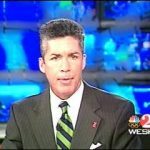 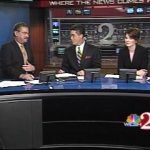 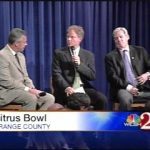 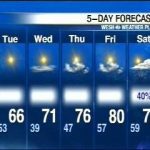 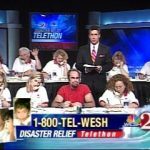 Previously aired WESH WeatherPlus, part of NBC’s Weather Plus service.